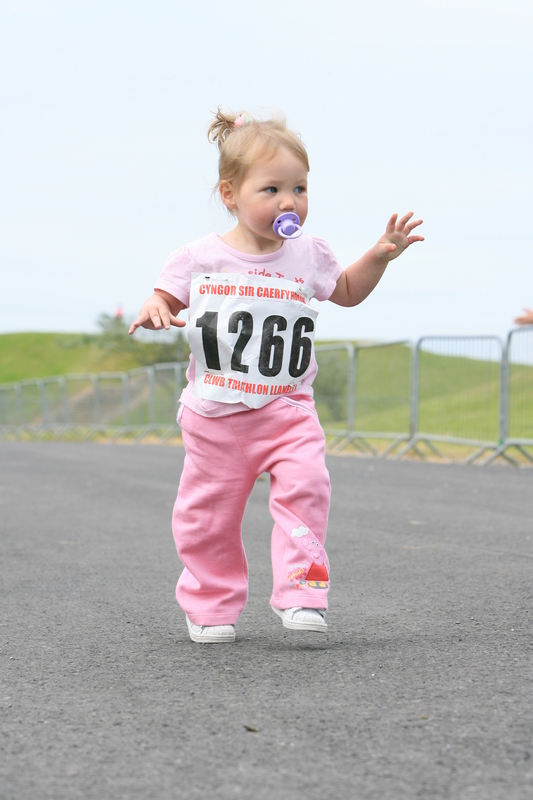 Fancy Entering your kids into one of our Fun Runs ? There’s one there for all kids to enjoy. You can enter on the day from 9:00am with the 1st race at 10:00am. The children can enter individually by downloading the Race Entry Form which caters for all junior categories or they can also enter online via our website. 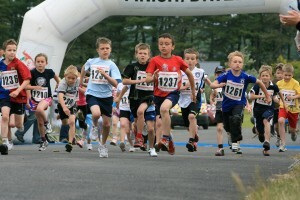 It is a Fun day for all the family and all Children will receive a finishers medal for taking part.